Whilst the Council determines the strategic direction for the College, the Rector, working closely with the executive leadership team, is responsible for the day to day management and operation of the College. Adrian Diethelm was appointed the 18th Rector from 1 January 2014, having served as Acting Rector in 2013. 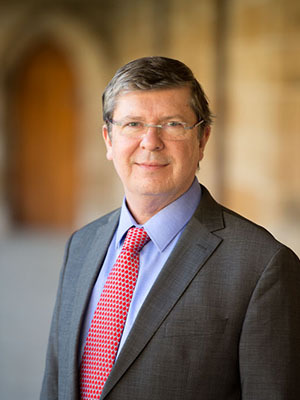 He practiced as a barrister for 16 years having previously been a solicitor in a city firm, was a full-time law lecturer at the Universities of Sydney (1987-89) and Queensland (1993-97), and taught law part-time for many years. Mr Diethelm’s academic interests have included constitutional law, evidence and equity amongst other subjects. Tony Walters is a former secondary school teacher and university lecturer. He has a broad life experience including stints in politics and tourism. He has a particular interest in developing student leadership. 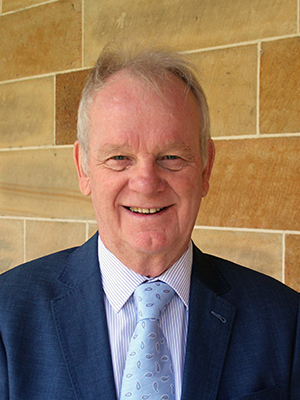 As Vice-Rector of the College, Tony’s primary responsibilities are the development, implementation and management of policies and protocols relating to the general welfare, academic progress and pastoral care of students. 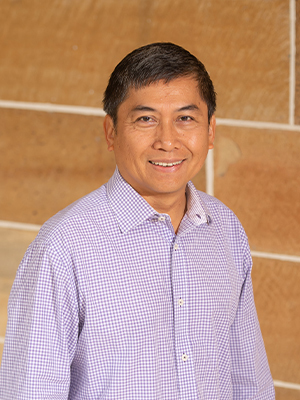 Vic Andallo is a qualified professional in the areas of finance, commercial, strategy and operations management with experience gained from both established and start-up environments including professional services, manufacturing, biotechnology, digital media and telecommunications. 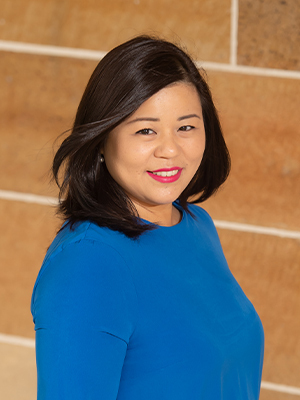 Christina Goh has worked at St John’s since 2009, firstly as a development officer working on the Capital Appeal for the Hintze Wing, and then in marketing and communications with an emphasis on community relations. She was appointed Director, People and Culture in 2017 and is now Director, Corporate Services. Prior to St John’s, Christina worked in financial services and telecommunications. Christina is a qualified HR professional who has managed the College’s human resource function since 2014. In her role as Director, Corporate Services, Christina has the carriage of team resources and performance, marketing and communications, community relations and governance administration. TJ Christie, an alumna and former Vice-Principal of Sancta Sophia College, commenced in the role of Dean in September 2014. As Dean, TJ shares responsibility for the wellbeing of College residents and co-ordinates the extensive academic program. 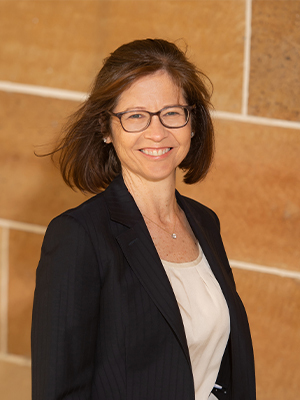 Prior to her career within residential university colleges, TJ worked as a solicitor and HR specialist with a number of Sydney’s leading legal firms.